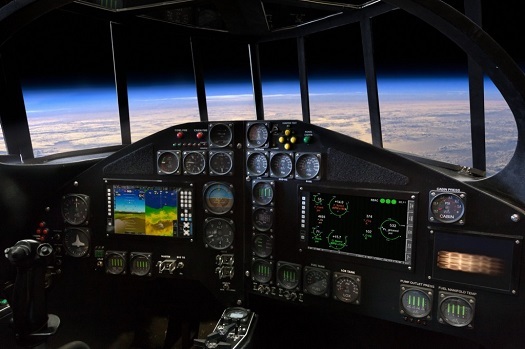 XCOR has begun a series of posts on its blog that will allow readers to follow the building and testing of the Lynx Mark 1 space plane. We would like to share that experience with you, and share what excites and motivates our team in developing Lynx. We will bring you the story daily, a piece at a time, all the way through the flight test program to first commercial flight. Just stay here to follow along. It will be a marathon, not a sprint. But it will be a marathon at Mach speed! What you will see, hear and feel over the coming year is nothing less than the birth of a spacecraft told by the people who are that craft.